The Curb Scholars Program in Creative Enterprise and Public Leadership is a selective undergraduate scholarship for students who integrate creativity, entrepreneurship, and public engagement. Through workshops led by notable faculty, artists, and entrepreneurs, students discover multiple forms of creative dexterity. 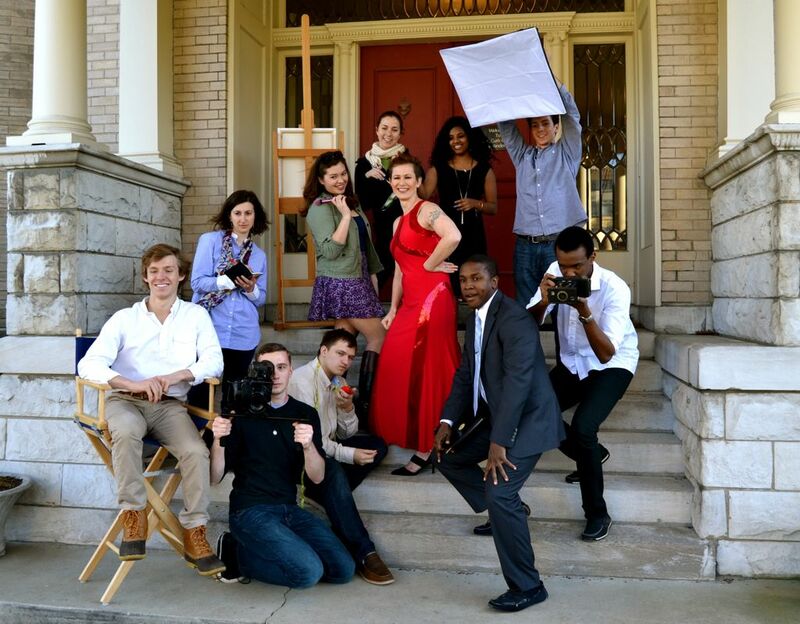 Curb Scholars work together to apply creative problem-solving skills as they imagine and implement projects that engage the local community, as well as contributing to Vanderbilt’s creative community through independent endeavors. In their final year, Curb Scholars have the opportunity to develop a unique project that contributes to the vitality of the campus community. Inspired by the career of Mike Curb—philanthropist, founder of Curb Records, and former lieutenant governor of California—the program aims to develop leaders committed to combining diverse perspectives and innovative techniques for the public good.